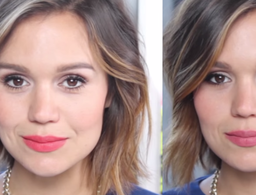 When winter rolls around, any hint of dewy, plump skin tends to fall to the wayside to make room for flaky, dry skin. 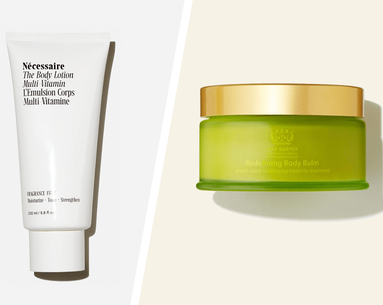 Instead of blindly layering on tons of moisturizers and hoping they’ll help in the midst of harsh temperature drops, look for these six ingredients in your creams and serums, which top dermatologists say are sure to bring your hydrated, look-at-me skin back to the surface. 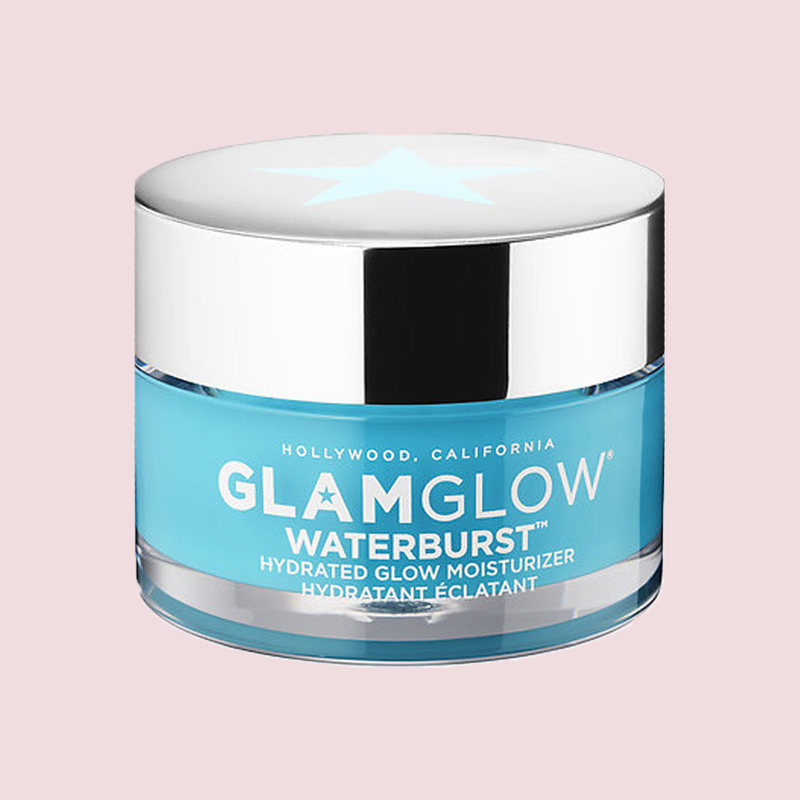 Find it in: GLAMGLOW Waterburst Hydrated Glow Moisturizer ($49), featuring a triple hyaluronic acid complex for up to 72 hours of dewy-skinned moisture. 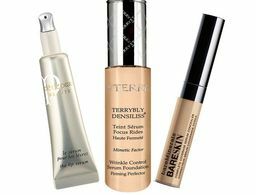 According to Greenwich, CT, dermatologist Lynne Haven, MD, dry skin types benefit from ceramides, which are the naturally occurring lipids found in the skin (they lock in water so the moisture doesn’t escape). In fact, the cause for seriously dehydrated skin can often be boiled down to a ceramide deficiency. 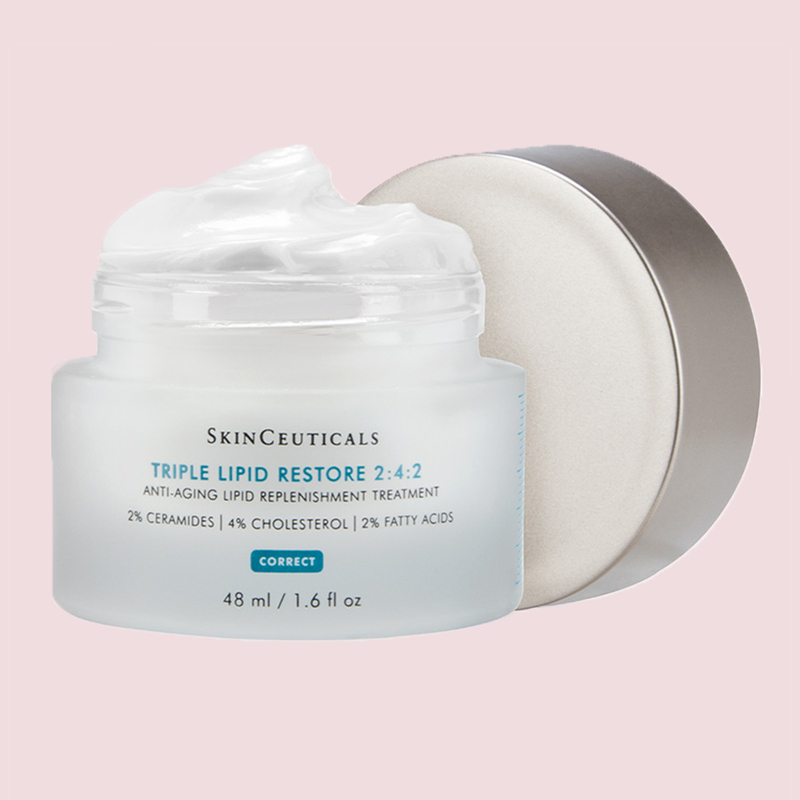 Find it in: SkinCeuticals Triple Lipid Restore 2:4:2 ($127), a fresh-scented cream that works to plump fine lines while restoring healthy lipid levels back into the skin. 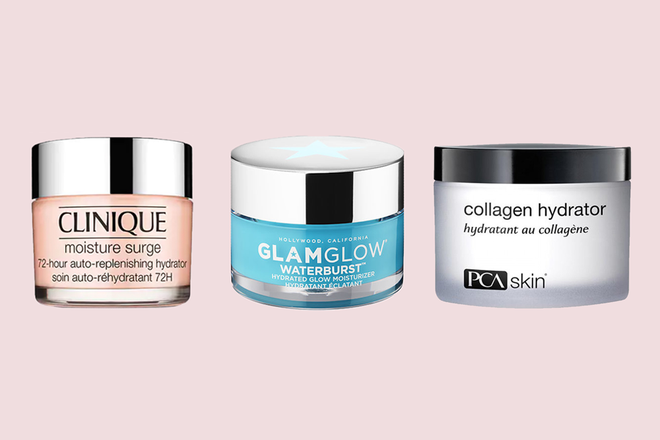 Find it in: PCA Skin Collagen Hydrator ($42), which counts shea butter and dimethicone as some of its main ingredients. 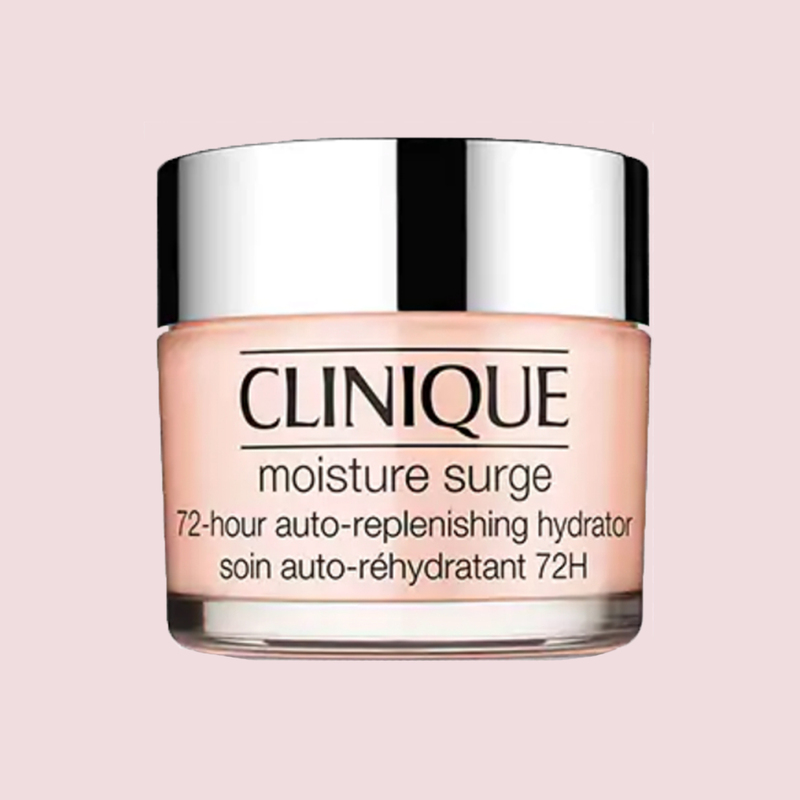 Find it in: Clinique Moisture Surge 72-Hour Auto-Replenishing Hydrator ($39), a revised version of the cult-classic original, now formulated to deliver almost twice as much hydration. 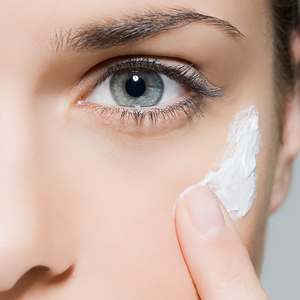 McLean, VA, dermatologist Lily Talakoub, MD, says to look for marula oil on the back of your skin care products. “It’s anti-inflammatory yet deeply nourishing.” Made from the fruit of the marula tree, this oil is rich in essential fatty acids that mimic those that naturally exist in the outer layer of the skin. 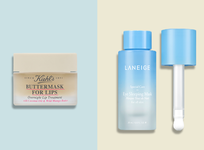 Even better, it won’t clog your pores. 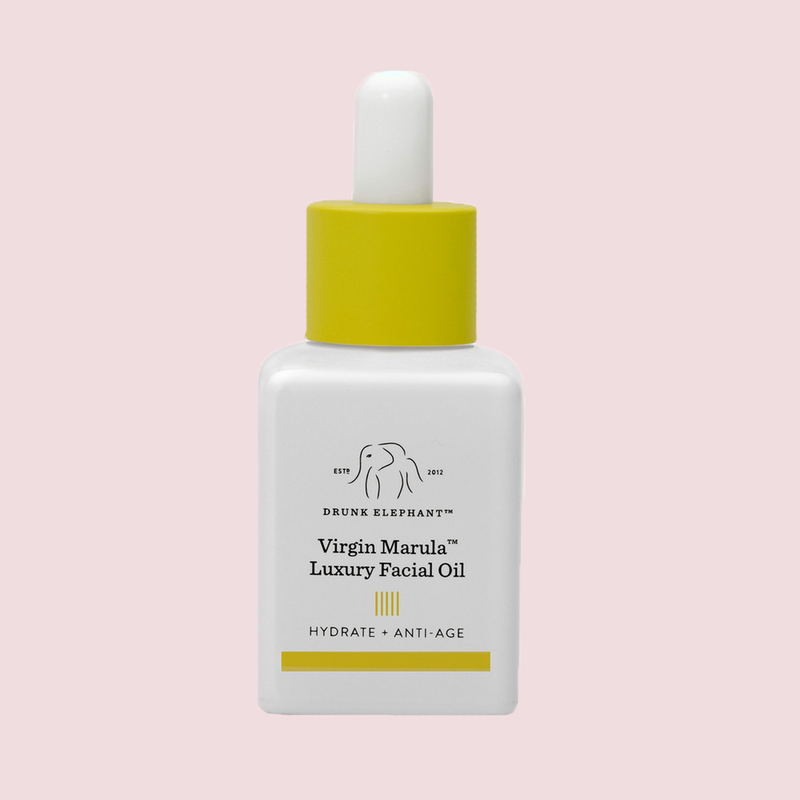 Find it in: Drunk Elephant Virgin Marula Luxury Facial Oil ($72), a silky formula packed with skin-loving antioxidants to nourish parched skin and impart a healthy, all-natural glow. 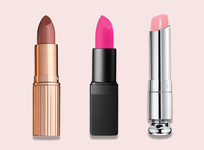 While there’s still some hesitation around using this ingredient for your face, Dr. Wexler says urea works by separating loose dry skin on the surface. 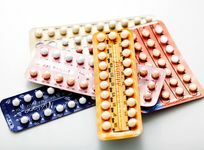 “It softens the horny layer of the skin so it can easily be released from the surface of the skin,” she explains, adding that the ingredient is extremely hydrating because of its water-loving properties and its ability to draw water from the air and surface of the skin and infuse it into the skin’s cells. It’s also a main ingredient in many keratosis pilaris treatments. 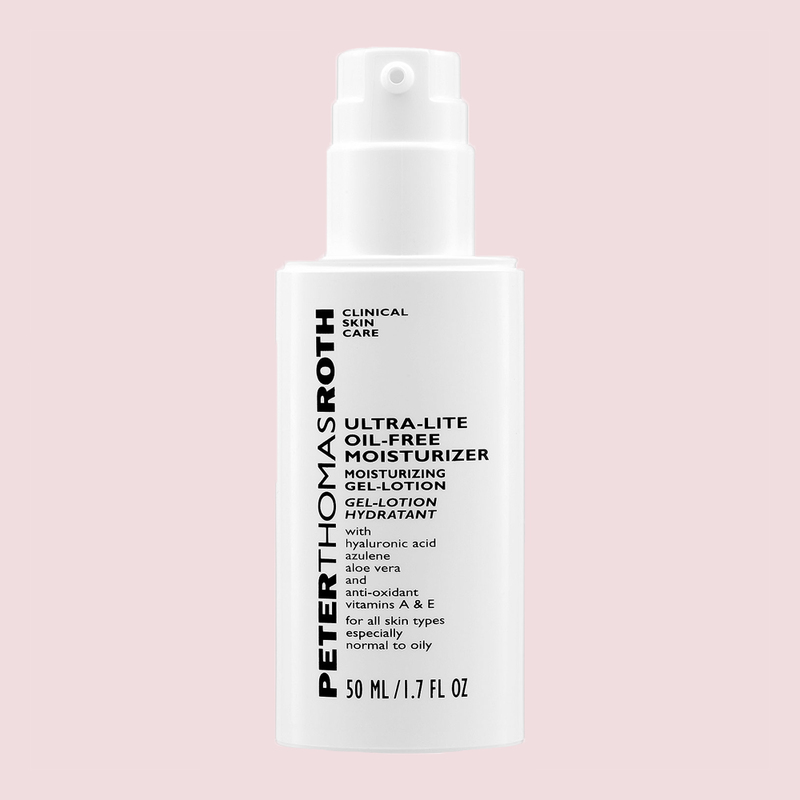 Find it in: Peter Thomas Roth Ultra-Lite Oil-Free Moisturizer ($42), perfect for treating both temporary and long-term dryness. 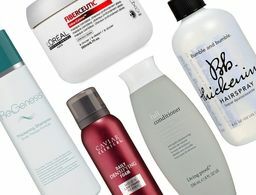 Reach for one of these to eliminate any dry or irritated patches. It's also available in the U.S.
You can easily find it at your local store!